Let us ensure your move goes smoothly. 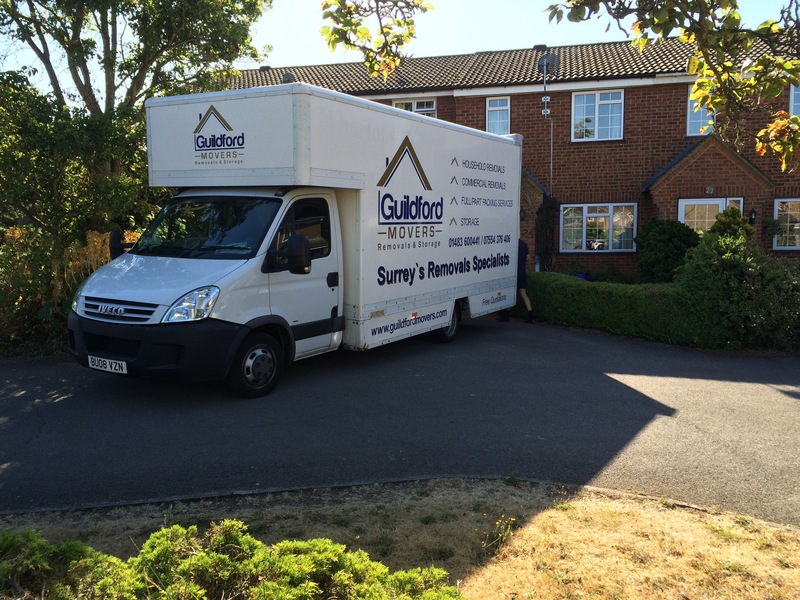 Guildford Movers understands that every removal is different and we will do our best to ensure that your move runs as smoothly as possible. We do our best to provide a removal specific to your needs at very competitive prices. All our quotes are completely free, arranged to fit into your schedule and you are under no obligation to choose us. We specialise in full household removals, whether its 100 yards down the road or to anywhere in Britain or abroad. 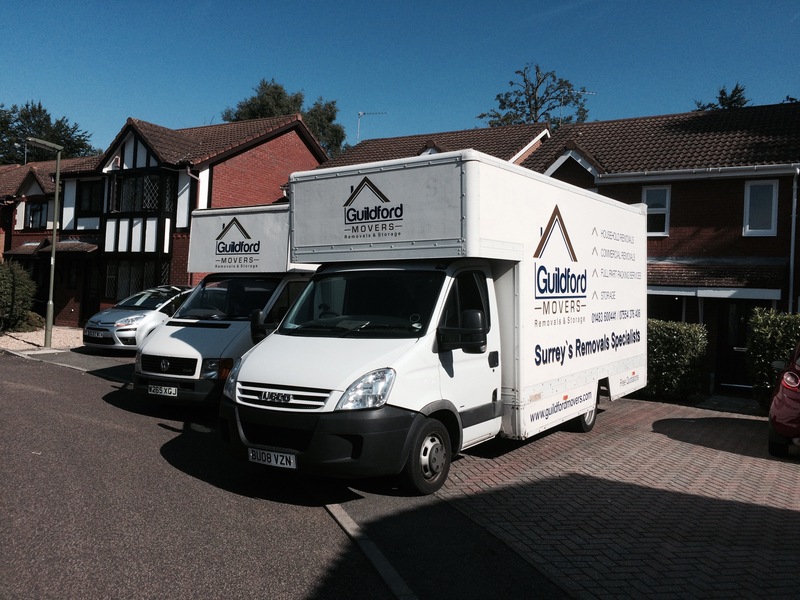 All our staff are uniformed, experienced and trained to provide the very best in efficient removal and relocation. All have extensive experience in household removals and we try to make your day as stress free as possible. We have a team you can trust. We never leave a move without checking the customer is 100% happy with the removal. Unlike other companies we use quilted furniture covers (dining table & chair covers, sofa covers) as standard on all of our removals to protect your furniture. All other furniture will be covered with specially designed removal blankets. We also cater for part moves, if you need only a few items moved or a single item purchased off eBay, we can offer highly competitive rates. You can contact Matthew at any time with any queries in the run up to your removal. To find out more about our removal services or to book a free quotation, call Matthew on 01483 600 441 or 07554 376 406.